[This local news coverage made possible by readers like you.] The big news for bike share in Minneapolis this year is electric bikes. At a City Council meeting on Tuesday, the executive director of the bike share non-profit Nice Ride Minnesota, Bill Dossett, presented an outline of their 2019 plans. 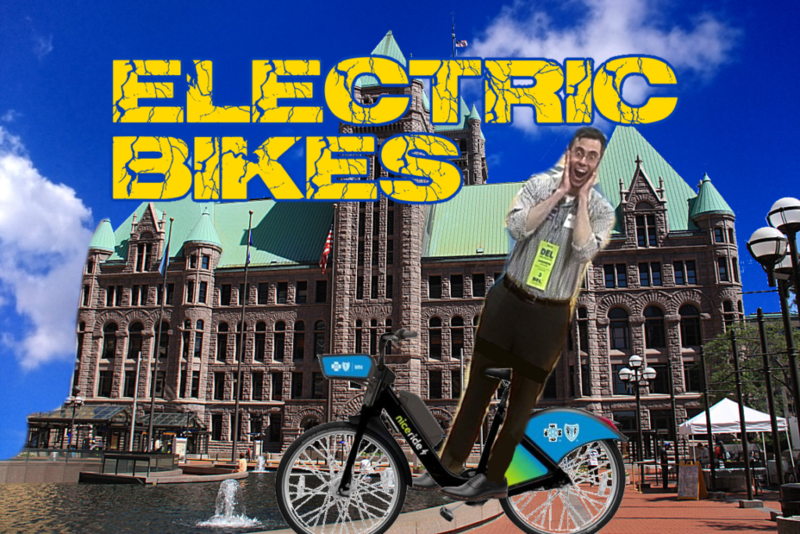 The numbers: 578 dockless “hubs” … Continue reading "Electric bike share coming soon to Minneapolis"